A recent Quinnipiac University poll asked voters in California, the nation’s largest state, about the upcoming Democratic presidential primary. 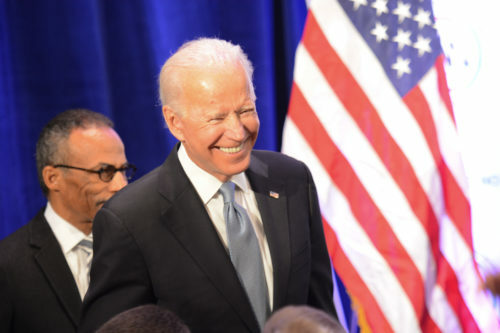 The poll shows that former Vice President Joe Biden still leads the field, with 26% of Democratic leaning voters supporting his candidacy. He is trailed by Bernie Sanders (18%) and California’s own Senator Kamala Harris (17%). South Bend Mayor Pete Buttigieg and Massachusetts Senator Elizabeth Warren came a distant joint-fourth, with 7% each. The Quinnipiac researchers also asked voters more in-depth questions about the race: who they thought would be the best leader; who they thought had the best chance of beating Trump; and who had the best policy ideas. Biden did well in all three categories. 31% and 35% respectively say that he is the best leader and the best candidate for beating Trump. Although more respondents thought that Bernie Sanders had better policy ideas (23% to Biden’s 13%), 52% of voters say it is more important for a candidate to be a good leader than to have good policy ideas. Biden has not yet declared if he will run for the Democratic nomination, and has recently been rattled by a number of events – most particularly, the op-ed written by Lucy Flores that claimed that Biden’s inappropriate touching of her at a campaign event in 2014 made her feel “uneasy, gross and confused”. 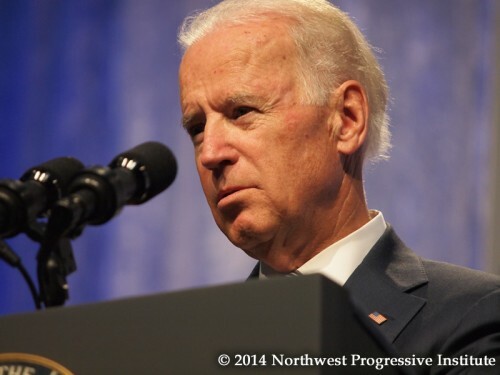 However, the poll showed that California voters don’t seem particularly troubled by the accusations against Biden. 67% of the women surveyed said that the accusations against Biden were not serious – that number among Democrats was almost three quarters. California will play an instrumental role in the selection of the next Democratic nominee. In 2017 the state decided to move its primary date to the beginning of March, joining seven other states on “Super Tuesday”. In 2016, California held its primaries in June, by which time the most populous state’s votes were largely irrelevant; by June of 2016, both Hillary Clinton and Donald Trump were the presumptive nominees. Moving the primary to Super Tuesday will make competition for California’s over four hundred delegates much fiercer (since 1,885 are needed to win the nomination) and candidates will be likely end up paying much more attention to the specific priorities of Californian voters than they did in 2016. At the time of the change, the state’s Democratic Party Chair, Eric Baumann, said that California was “the beating heart of the national resistance to Trump” and should “play a pivotal role in selecting a progressive champion” to face Trump in 2020. This early polling suggests that despite his recent rough patch, Joe Biden has a good shot at becoming that progressive champion. Leave a comment or a ping. I think the factor in that is name recognition. I think at this time, candidates are building their campaigns in other regions of the country. 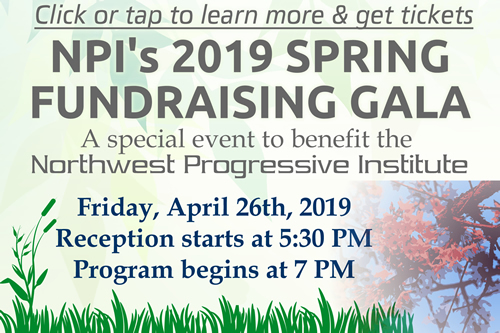 © 2019 The Northwest Progressive Institute. The Cascadia Advocate loaded in 0.111 seconds.